JoAnne Bennett—After being placed for adoption at birth, JoAnne’s journey took too many twists and turns to count, and she has spent the last 20 years trying to piece together her missing parts. Nevertheless, JoAnne reflects on her many blessings—raising three wonderful daughters alongside her loving husband of 38 years. Her passions are writing and making a difference in young people’s lives. Helping children see that they have voices that truly matter is her heartfelt desire. She believes that loving out loud is a way of positively changing the world. 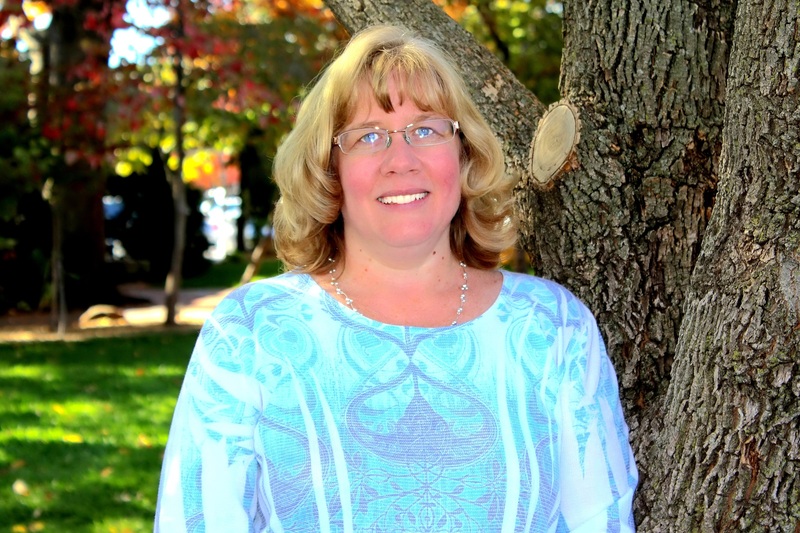 JoAnne’s most recent credits include a story in a book titled, One for the Road, a publication in Chicken Soup for the Soul: Teens Talk Middle School, and on Adoption.Net. She blogs at Stories by JoAnne Bennett. Addison Cooper, LCSW runs the adoption movie review website, Adoption at the Movies. He is a foster care adoption supervisor in Southern California. Find him on Facebook. Trace A. DeMeyer is the author of One Small Sacrifice: A Memoir that details the little-known history of the Indian Adoption Project and the Indian Child Welfare Act; she includes her jaw-dropping journey to find her natural father and tribal relatives. A second book, an anthology Two Worlds: Lost Children of the Indian Adoption Projects was published in 2012, co-authored with Patricia Busbee. Her writing has been published in newspapers and journals in the U.S., Canada and Europe. 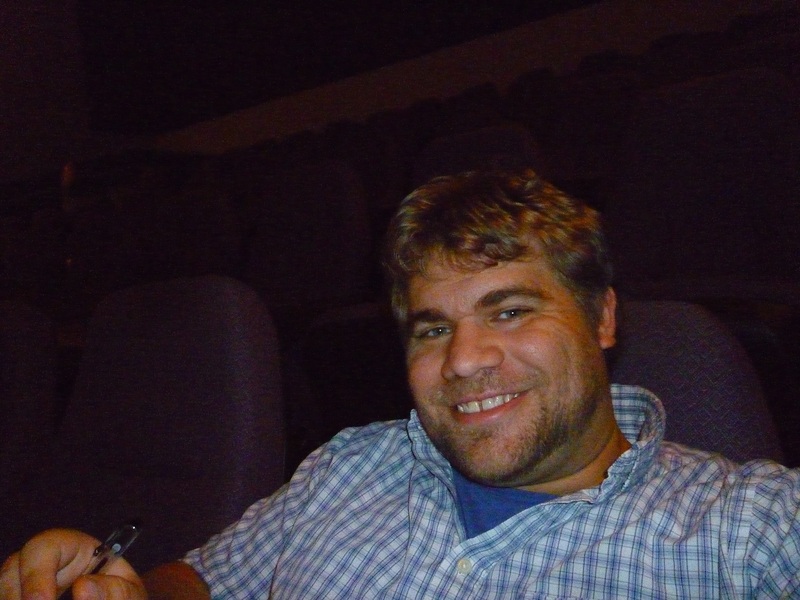 Trace, a graduate of the University of Wisconsin-Superior, has received numerous news and feature writing awards. 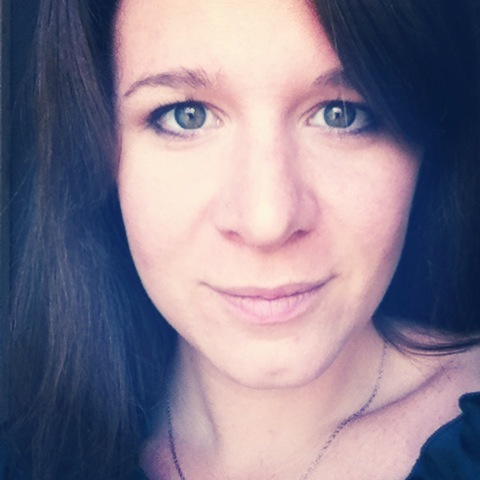 She lives in Massachusetts and blogs at Trace DeMeyer and Split Feathers. author of Adopted Reality, A Memoir, blogs <<<ahem>>> here. 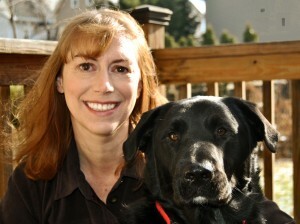 Laura Dennis was born and adopted in New Jersey and raised in Maryland. She earned a B.A. and M.F.A. in dance performance and choreography, but gave up aches and pains and bloody feet in 2004 to become a stylish, sales director for a biotech startup. Then with two children under the age of three, in 2010 she and her husband sought to simplify their lifestyle and escaped to his hometown, Belgrade. While the children learned Serbian in their cozy preschool, Laura recovered from sleep deprivation and wrote Adopted Reality, A Memoir, available on Amazon. 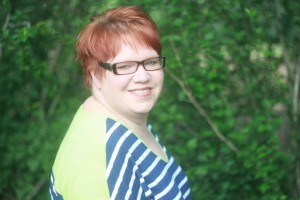 She blogs at Expat (Adoptee) Mommy and The Lost Daughters. 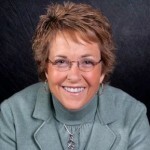 Deanna Doss Shrodes is a licensed minister with the Assemblies of God and has served as a pastor for 26 years, along with her pastor-husband, Larry. They have been married for 26 years, have three children and live in the Tampa Bay area where they co-pastor Celebration Church of Tampa. 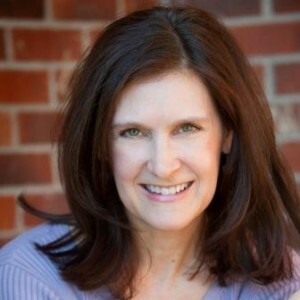 Deanna speaks at churches and conferences internationally and is also an accomplished musician, worship leader, songwriter, and certified coach. An award-winning writer, she is also a contributing author to Chocolate For a Woman’s Courage, (Simon & Schuster), a contributing author to Lost Daughters: Writing Adoption from a Place of Empowerment and Peace (CQT Media and Publishing), and the author of the book Juggle:Manage Your Time, Change Your Life. 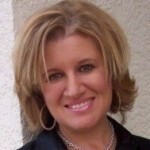 Deanna blogs at Adoptee Restoration and contributes at Lost Daughters and Adoption Voices Magazine. She leads a search and support group, Adoptee Restoration Tampa Bay and is passionate about providing a safe place for adoptees to heal, as well as expanding the Christian community’s understanding of adoption. Daniel Drennan was born in Lebanon and adopted at two months. 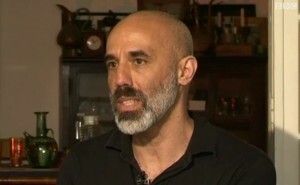 He grew up in Iran, Australia, and finally the United States, with four years lived in France. In 2004 he returned definitively to Lebanon, and has regained his nationality. Previously he was an assistant professor at the American University of Beirut. He founded the artists’ collective Jamaa Al-Yad, co-founded the adoptee collective Transracial Eyes, and is a collaborative member of Bada’el/Alternatives (Lebanon), which advocates for the right of children to know their origins. He writes using the pseudonym Daniel Ibn Zayd. 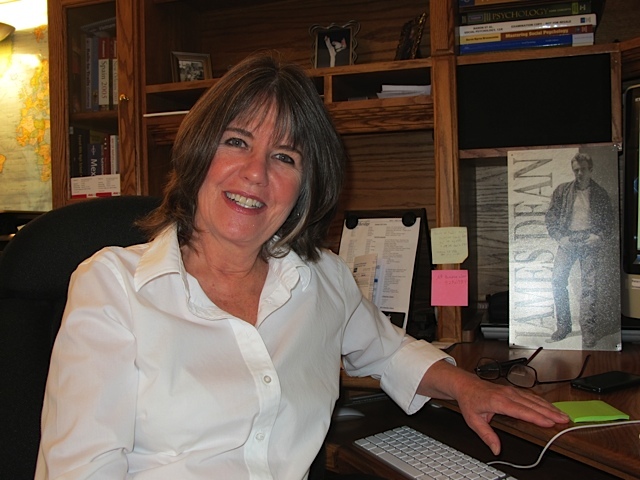 Becky Drinnen is a baby-scoop-era adoptee who searched for and found her birth parents. Reunion with her birth father and family is a fresh, exciting development in her life. She is also an advocate for adoptee rights. Becky works in corporate America and loves her role as a wife, mom and grandma. In her free time, you’ll find her immersed in genealogy research, reading a good history book, or enjoying the great outdoors. Becky blogs about adoption at Puzzles and Possibilities. Samantha Franklin is a wife, mother, and reunited adoptee. She enjoys spending time with her adoptive and birth family, who all live in the same town in Oklahoma, where she also grew up. Holidays are especially interesting because of this, but so worth it. She is an activist for adoptee access to their original birth certificates and blogs at Neither Here Nor There. 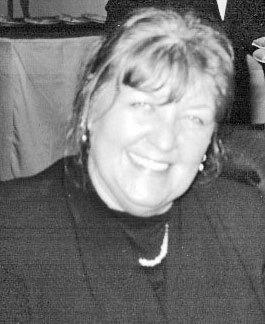 Lynn Grubb Lynn was born and adopted in Illinois in the 1960s and was raised and currently lives in Dayton, Ohio, with her husband of 22 years, Mark, and their two children (one by birth and one by adoption). Lynn holds a bachelors degree from Wright State University and a paralegal certificate from the American Institute of Paralegal Studies. She is the Policy Columnist for Lost Daughters and is on the legislative committee of the Adoptee Rights Coalition. 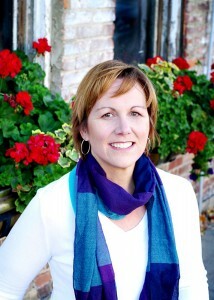 Lynn is a former Court Appointed Special Advocate (CASA) and is passionate about writing from a place of authenticity. Please visit her at: No Apologies For Being Me. Rebecca Hawkes is an adult adoptee in reunion and a mother of two daughters (one by birth and one by way of open foster-care adoption). She blogs at Sea Glass and Other Fragments and The Thriving Child. Additionally, she is a contributor at Adoption Voices Magazine and Lost Daughters. She is also a public speaker who has presented at various conferences, together with her adopted daughter’s first mother, on the topic of open adoption from foster care. She lives in Western Massachusetts with her husband, her daughters, and a dog named Buddy. Connect with her on Twitter. 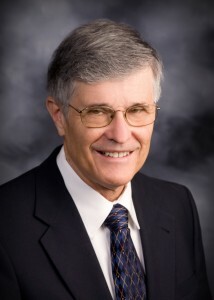 Richard Hill is the author of Finding Family: My Search for Roots and the Secrets in My DNA. A decades-long search for his biological family introduced Richard to DNA testing. Motivated to share his success secrets and tips with other adoptees and genealogists, he created his web site, DNA-Testing-Advisor.com. As the unifying expert bridging the fields of genetic genealogy and adoption search, he has become the go-to person for adoptees, genealogists, and others seeking to find lost relatives or confirm suspected relationships. His groundbreaking use of genetic genealogy tests was featured on the front page of The Wall Street Journal. Lori Holden writes regularly at LavenderLuz.com about parenting and living mindfully and is a columnist at The Huffington Post and at the Denver Post‘s moms site. She is the author of The Open-Hearted Way to Open Adoption: Helping Your Child Grow Up Whole, written with her daughter’s birth mom and after listening to adult adoptees and first parents tell of their varied experiences. She lives in Denver with her husband and two tweens and speaks to adoption agencies and their clients about openness in adoption and giving equal access for all citizens to original birth records. She has been known to practice the Both/And mindset when it comes to red wine and dark chocolate. 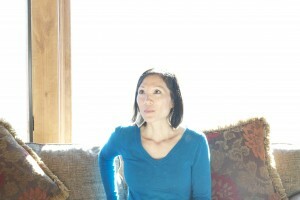 Mila C. Konomos is a reunited Korean American transracial adult adoptee. She was born in Seoul, Korea in 1975 and adopted six months later by a White American family. She has been in reunion with her Korean family since 2009. She and her husband have two children. Mila blogs at The Lost Daughters and Yoon’s Blur. 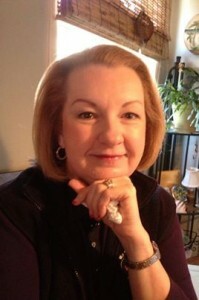 Rhonda Noonan (Contributor) earned an Associate’s degree from Northern Oklahoma College, and Bachelors and Masters degrees from Northeastern State University, Tahlequah, Oklahoma. Her career in mental health spans almost thirty years and includes stints as the Director of Clinical Services at five inpatient psychiatric facilities in Oklahoma and Colorado. She has spent much of her career working with adoptees and their families. Find The Fifth and Final Name, Memoir of an American Churchill on Amazon. Jeanne Nott began entertaining audiences at age five and now, in her sixties, she performs stand-up comedy for seniors. She is an accomplished director and stage performer and was the recipient of an All-State Acting Award at the 2004 Colorado Community Theatre Coalition. Her children’s play, A House is Not a Home, was presented at the Colorado Performing Arts Festival. 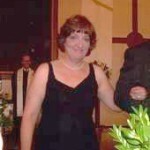 Jeanne is also a Colorado Voices writer for The Denver Post. She and her husband, Dr. Paul Crumby, reside in Loveland, Colorado with their dog, “Rolo,” who came from Animal Rescue of the Rockies. Corie Skolnick is the author of Orfan, a novel. 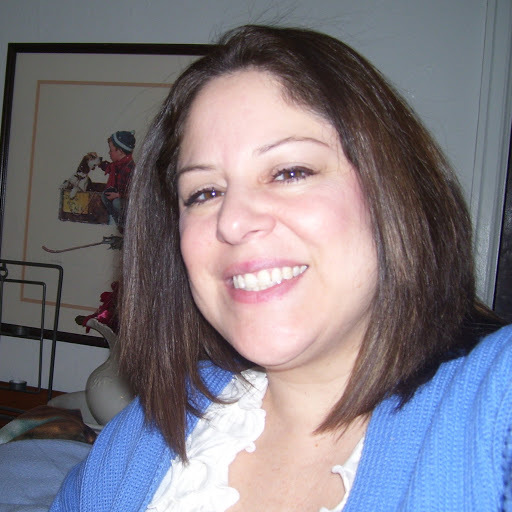 She is a licensed California Marriage and Family Therapist and has been an adjunct faculty member in the Psychology Departments of both California State University, Northridge (CSUN) and Moorpark College. The Comparative Literature Program at San Diego State University selected Corie and Orfan for the prestigious Hugh C. Hyde Living Writers Series in the Spring of 2012, and Orfan was nominated for the 2012-2013 Freshman Common Reading Selection at Cal State University, Northridge. Her second novel, America’s Most Eligible will be published by MVP/MVR in 2014. Amanda H. L. Transue-Woolston is a social worker, author, and speaker. She has an A.A. in psychology, a BSW in social work, and is currently a candidate for a master’s in clinical social work. 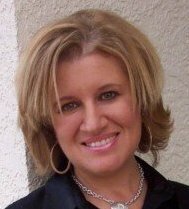 Amanda’s work on adoption has appeared in multiple books, magazines, journal articles, radio interviews and has been presented at several conferences. She is a founding board member of the Adoption Policy and Reform Collaborative and also founded Pennsylvania Adoptee Rights and Lost Daughters. 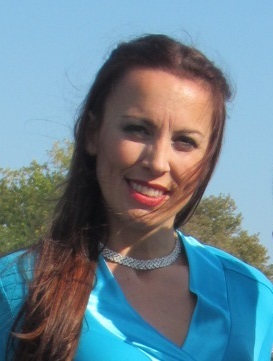 Amanda co-facilitates an adoption support group for anyone connected to adoption, and is a quarterly contributor to Gazillion Voices Magazine. Amanda is best known for her internationally recognized, award-winning adoption blog, The Declassified Adoptee. 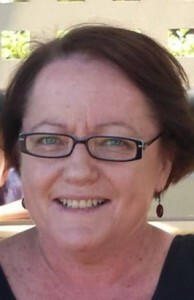 Gaye Vale was born and raised in Brisbane, Australia. She is married with three children, two girls aged 30 and sixteen, and a son aged ten, and she recently welcomed her second grand-child to the clan. Gaye worked in a variety of roles until following her childhood dream to be a teacher. She taught high school for almost a decade, including a year in London. Gaye has been an activist for women’s rights for many years and was one of the founders of the women-only political party, the Australian Women’s Party in the late 1990s. Gaye now works as a union organizer assisting and supporting school employees, and as her defogging progresses, hopes to gain her voice as an advocate for adoptee rights. Connect with her via email at gayevale@icloud.com. 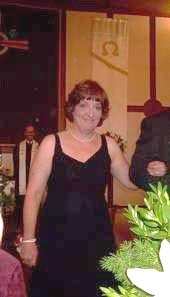 Jessie Wagoner Voiers is an adult adoptee in reunion and also mom to six children (one through an open domestic adoption and five bonus children gifted to her upon marriage). She writes about blending families, adoption, parenting, and how to find the humor in the everyday on her blog Then I Laughed. Additionally, Jessie is an advocate for children and families affected by Fetal Alcohol Syndrome. Connect with Jessie on twitter @mamalaughsagain. It really makes me feel proud sometime that our system has always been there to support the people in need. This article is the prove to that these people are being able to get justice. We connects college students with incredibly qualified educational writers | The goal of our essay producing assistance is easy – we assist you to raise your grades! Во наши дни для работодателя иначе главен документ, некоторый заверяет о полученном образовании, а абстрактные и утилитарные знания, что У вас появилась возможность приобрести в ходе обучения. К сожалению, ВУЗы в нашей огромной стране как правило никак не способны дать эти знания да умения, который требует настоящий рабочий рынок. Оттого с каждым годом всё более и больше молодых людей осуществляют выбор в пользу обучения в загранке. Но перед ними постает положение о том, какую страну да факультет выбрать, какие програмки обучения особенно легкодоступны да какие виды трудоустройства по завершению учебы. По достоверным сведениям статистики, промеж самых известных английских стран для учебы, Америка – занимает лавровый венок. Ведь Сша – уругвай больших способностей, а южноамериканские дипломы ценятся во всем мире. Какой-никакие учеба в Америка имеет выдающиеся качества? 6. Опыт существования в кампусе сложно соотнести с чем-либо ещё. Кампос – сие комфортное место про проживания да учёбы, приятные соседи из разных государств мира, различные спорт сооружения да площадки, рестораны, клубы да еще многочисленное ради чего нужно получать образование в Америка. I always loved this types of blog , I really appreciate for it thank you. Quite helpful the blog is and surely be liked by all thanks for such type of information.. The best article I came across a number of years, write something about it on this page. It's late finding this act. At least, it's a thing to be familiar with that there are such events exist. I agree with your Blog and I will be back to inspect it more in the future so please keep up your act.